The options are endless. 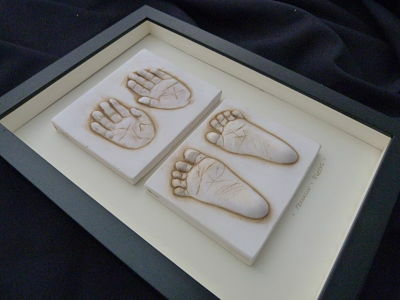 From a single handprint, a trio of boys footprints, or include the whole family with Mum and Dad too. Capture your newborn, your toddler, baby with big brother, or the whole family. My Imprints are all delivered framed and reasy to hang. They are available in a 'tile' or 'cut out' style and can be mounted to include a photo. Available with a wide range of frames, mounts and colours. Please also look at my 3D Baby Cast and Celebration Cast pages for alternative ideas. 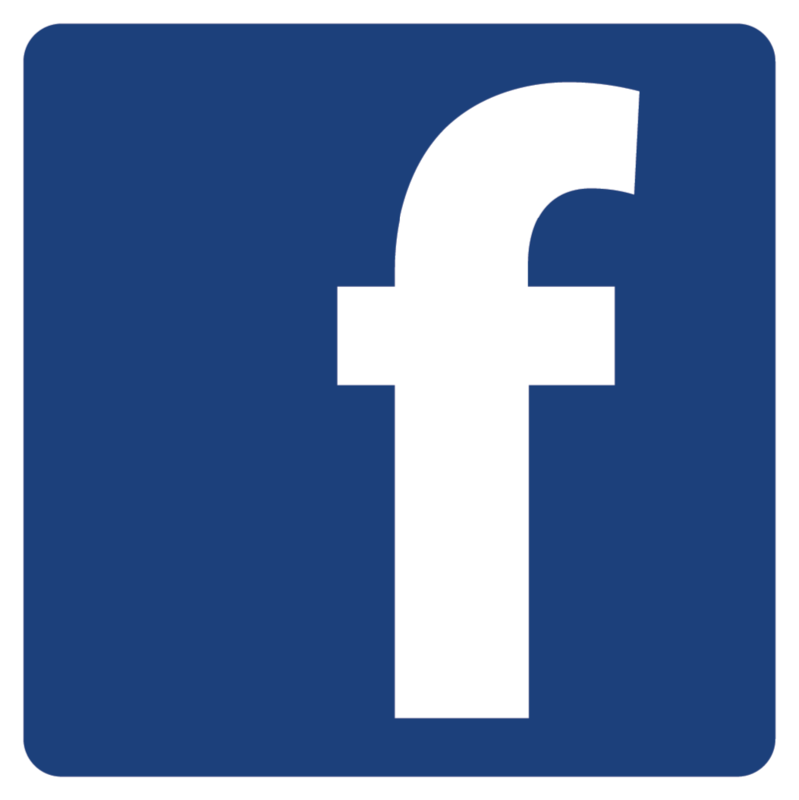 In Coventry, Rugby, Nuneaton, Sollihul, Leamington Spa, Kenilworth and surrounding areas.